In 2015 AVCA partnered with Kay Rogness to offer a College Prep Combine in Denver at the Colorado Crossroads Qualifier. 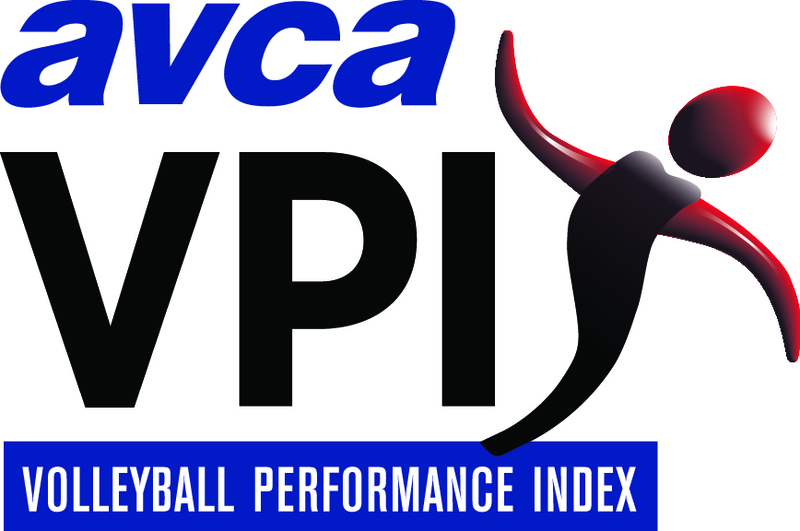 The Crossroads event is unique in that participants get a position-specific video tape along with the Volleyball Performance Index score (VPI) and behavioral profile (ABP). Due to some unexpected technology challenges we announced the event later than either of us intended, but still ended up with 57 participants. When we caucused after the event to review the results, as we always do, we were stunned to find a player, Seyvion Waggoner, a 2017 outside hitter who had scored a 604.1! 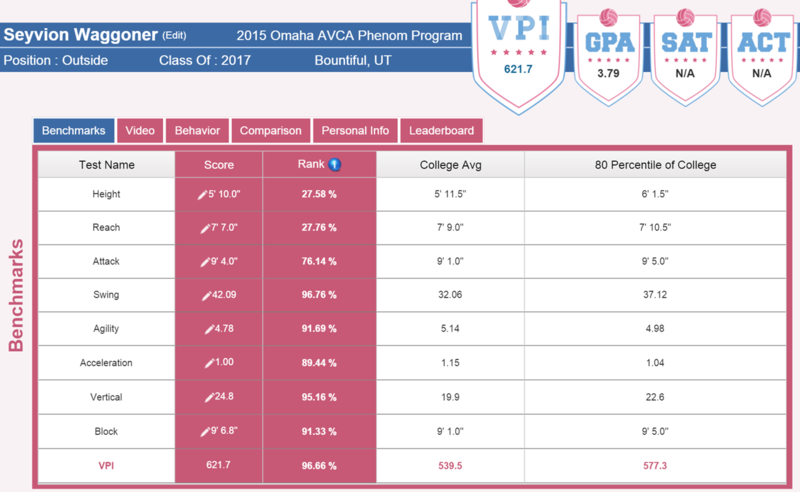 To put our shock in context, an avcaVPI™ score over 600 puts a player in the rarified company of 1%ers; this is the territory occupied by Kim Hill (USAV National Team), Amber Rolfzen (Nebraska All-American), and Ali Frantti (2014 AVCA DI Freshman of the Year). We had seen 600’s at the women’s national team tryouts, among the Under Armour All-Americans, and every now and then at Phenom, but never at a College Prep Combine. As you all know, Crossroads is packed with college coaches from all over the country and representing all divisions and sectors. The 800+ teams make the trip worthwhile for all schools regardless of budget. Even though Seyvion was just a sophomore, I wanted to see who was recruiting her, so I wandered . . . and wandered . . . and wandered over to her court – if you have recruited Crossroads you know the scale of the event. Aside from a few parents, the court was deserted, not a college coach in sight. After watching for 10 minutes I knew why: the play was very ragged, the ball handling poor, and the setting below average. Seyvion only touched the ball twice – shanking a pass on serve receive and tipping a low trap set over the block. Without spending considerable time watching the play on that court, or having a specific reason to even go there, you would never know there was a 15-year-old 1%er in that match. Seyvion Waggoner is one of the reasons we created the avcaVPI™. Where will she end up playing in college? We don’t know. 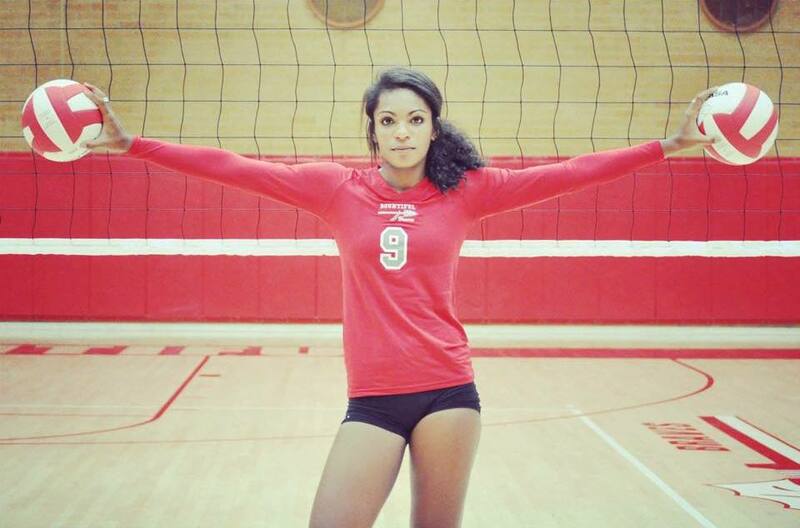 Will she get good enough at playing volleyball to have a significant number of choices? We hope so. 1. Athletes with her combination of size, speed, jumping ability and attack mechanics are rare. 2. There are more of them scattered all over the U.S., training in small clubs and playing on courts where no one is likely to find them. 3. We can’t lose them because our current recruiting protocols don’t identify them. Seyvion was the only 600 among the Denver 57, but she was not the only athletic player. There were 16 other players who put up ‘college-ready’ numbers, i.e. they scored at 40% or above when compared with those at their position on college rosters. Four were seniors and graduated last spring, two are playing in DII and the other two are on Two-Year College rosters. We go back on Friday, February 26 for our 2nd Denver College Prep Combine. Will we find another Seyvion? Or Carly, or Jannia, or Ashton, or Berki, or Danika, or Olivia, or Arianna , . . . . ? * Denver Combine data will be available by Saturday morning, Feb. 27. Pick up the code at the college coach check-in desk. No need for you to come to the testing; you save your recruiting days and dollars without missing the players with upside athleticism.